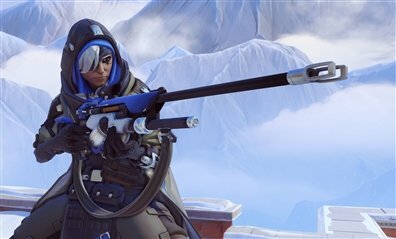 This Ana Guide will focus on a Support Sniper who can deal Damage and Healing effects using her sniper weapon. Since the general strategy for Ana will be to stay far back much like a sniper does. 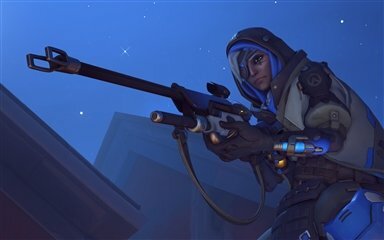 Ana fires a dart from her sidearm, rendering an enemy unconscious. 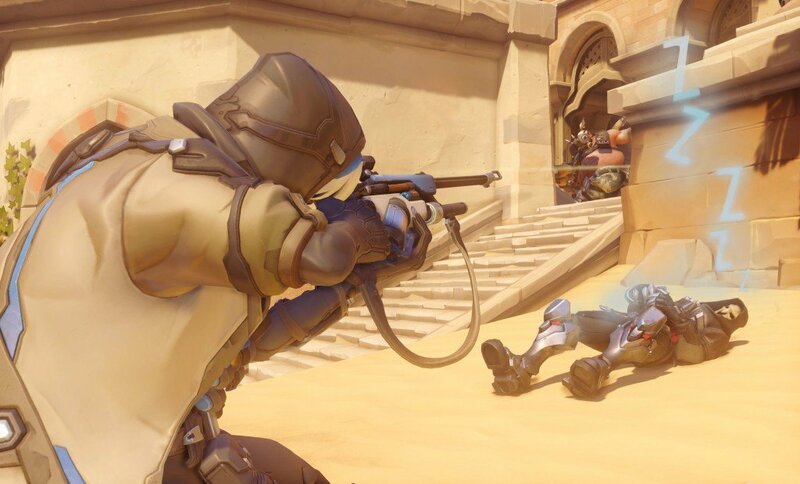 Damaging a sleeping enemy will awake them, this ability is going to be an important part of this Ana Guide. 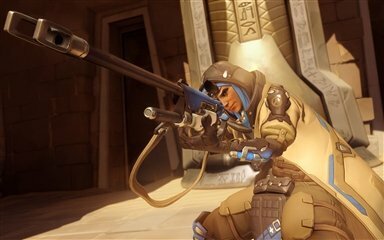 Ana tosses a biotic bomb that deals damage to enemies and heals allies in a small area of effect. Affected allies briefly receive increased healing from all sources, while enemies caught in the blast cannot be healed for a few moments. Using this against certain enemies and in the perfect situations is another key focus we are going to discuss in this ana guide. After Ana hits one of her allies with a combat boost, they temporarily move faster, deal more damage, and take less damage from enemies’ attacks. This is more effective on certain tanks and offensive heroes, we will provide a list ranking who to prioritize in-game with this ability use. This is a list of the heroes you should prioritize using your Nano Boost. For the most part, this ability is most effective on tanks and a couple of offensive Heroes within Overwatch. 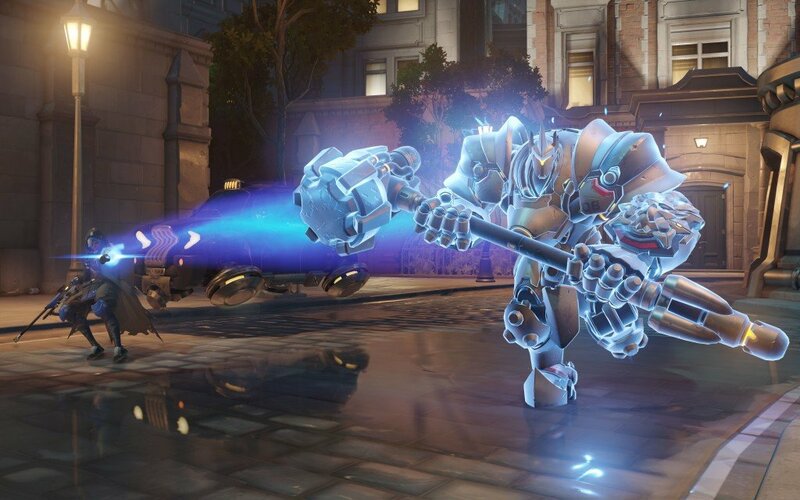 In this Ana Guide we recommend using this on the enemy team tanks. Don’t forget to use this on Soldier 76 since he will stop his healing as well.